'Extra' Hot Deals: Handbags, Soft Blankets and More! I realize I haven't taken time out to write about celeb happenings on my blog lately... as I've been so busy expanding things into the beauty/fashion department, but today I absolutely had to. 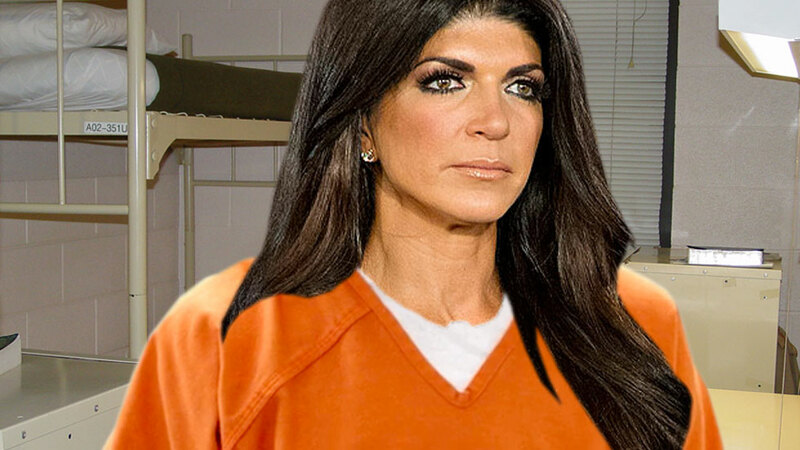 Today is the day that Teresa Giudice checks into prison to serve her 15 month sentence for fraud and tax evasion. -Her attorney described her as "mentally and emotionally prepared"
-She was greeted by other inmates who showed her the lay of the land and told her to keep her head up. While it can be entertaining to make light of Real Housewives drama on the show, in this case, my heart goes out to the Giudice family in a major way. I had the opportunity to interview Teresa a couple years ago, and while yes she may have seemed a bit out of touch with reality, she was gracious enough to take an hour of her time to chat with me about some intense issues. Nothing was off limits, and I respect the fact that she is so candid about things. Bottom line, she's a mom - trying to provide for her family the best she can. I sympathized with her. Yes, I believe people need to face consequences for their actions, and justice needs to be served... but that doesn't mean we can't be sympathetic towards those who are going through horrific circumstances. This is a family who, for the next 5 years, will be torn apart. Their four girls will have to suffer for the mistakes their parents made. It's situations like this that serve as a reminder to me how important integrity is. 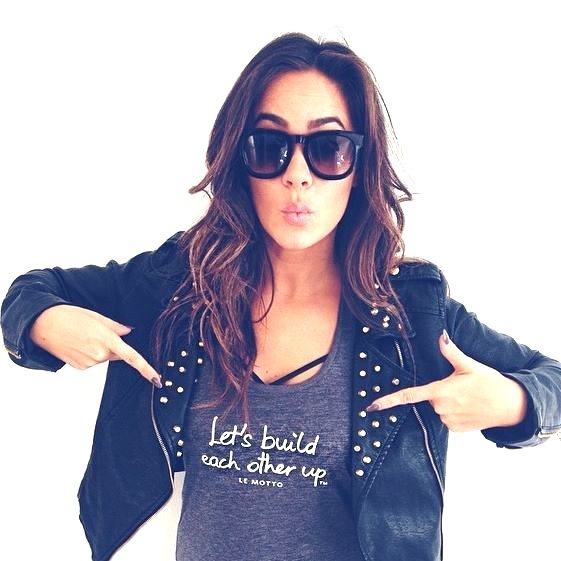 It can take a lifetime to build good character, and a moment to destroy it. I surely am not perfect, no one is! We all make mistakes. But I feel like taking a moment sometimes to keep yourself in check can help. To re-focus your goals, how you're living, why you're living. Don't risk a legacy of integrity on a bad decision.